Brand New Single from Adetayo Opeyemi (born July 31th) popularly known by his stage name “Trapp”. He is a Nigerian reggae-dance hall singer, song writer and a student of department of geography, University of Lagos. 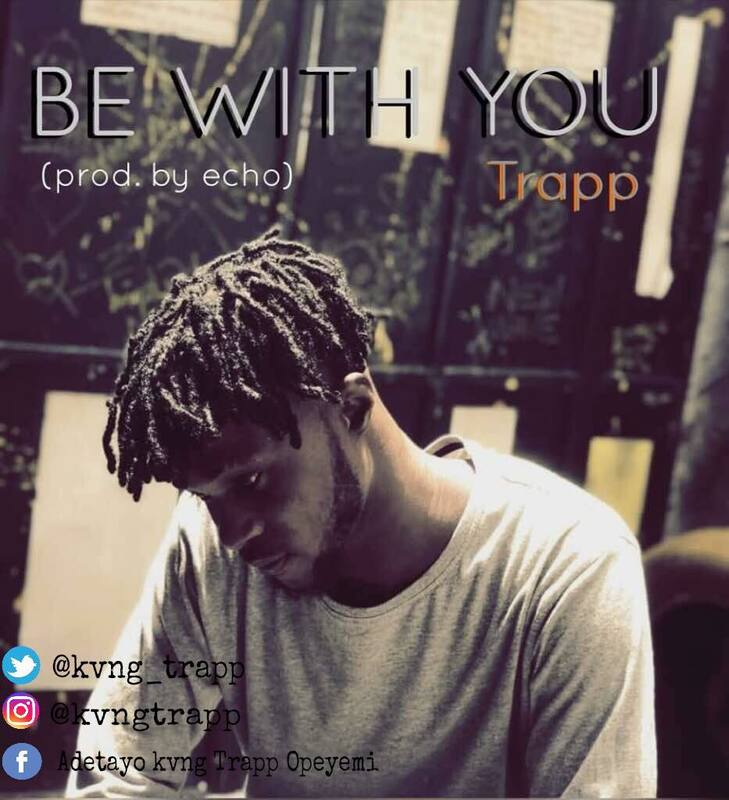 He titled this “Be With You” which was produced by “Echo”.